New Cool Collective in their extended convenience! More instruments, more sound, more fun! 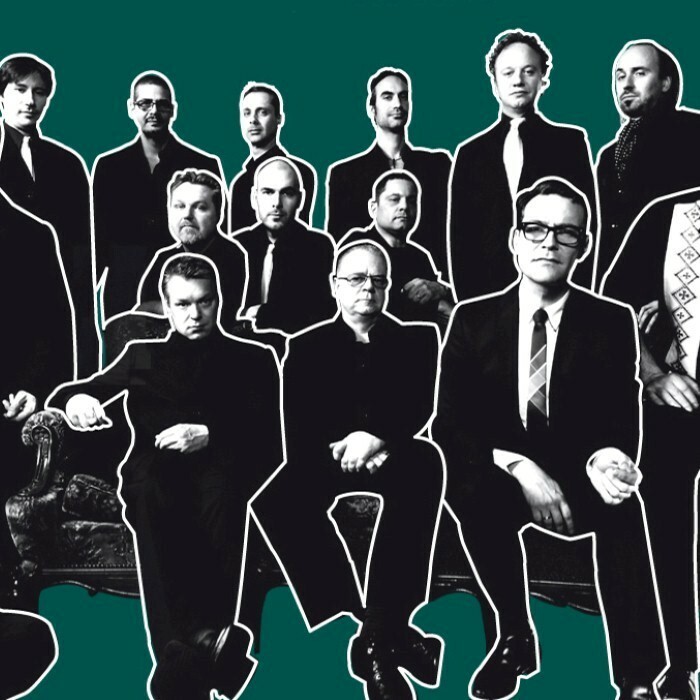 This Big Band has abandoned the traditional Big Band Tunes and is overwhelming the Netherlands and abroad with great jazz, latin, soul, funk and even Japanese flavours, listening to their most recent album ‘Pachinko’.